Today we are headed east to Moorcroft to talk about our listing at 3 Lucian Lane. 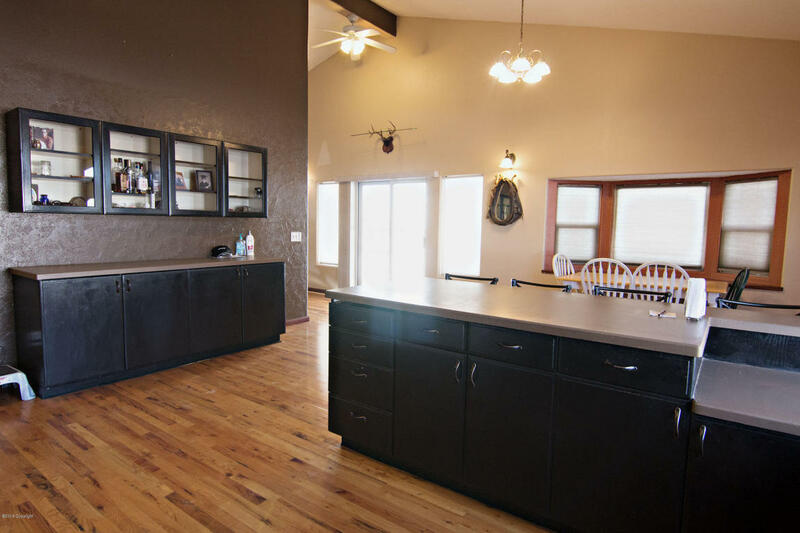 This home has a country feel but is very close to town so you get the best of both! 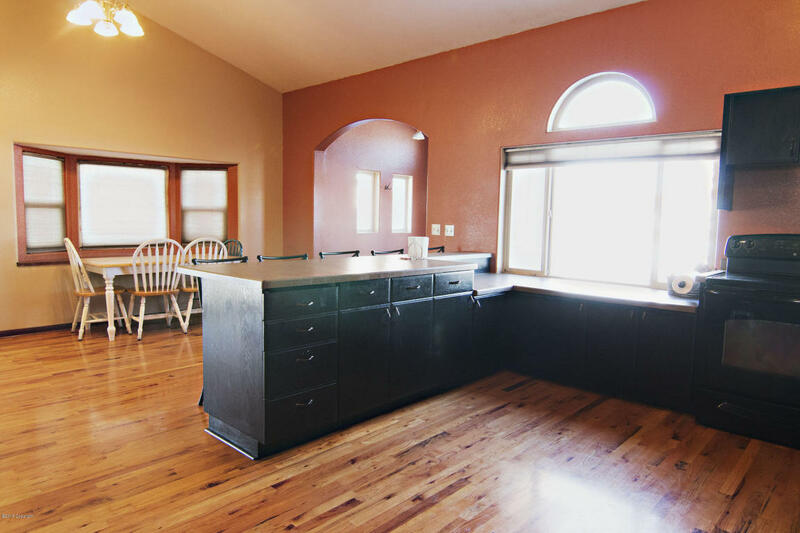 Featuring 4 bedrooms and 2 bathrooms this home is 2,058 square feet. The kitchen in this home is huge. 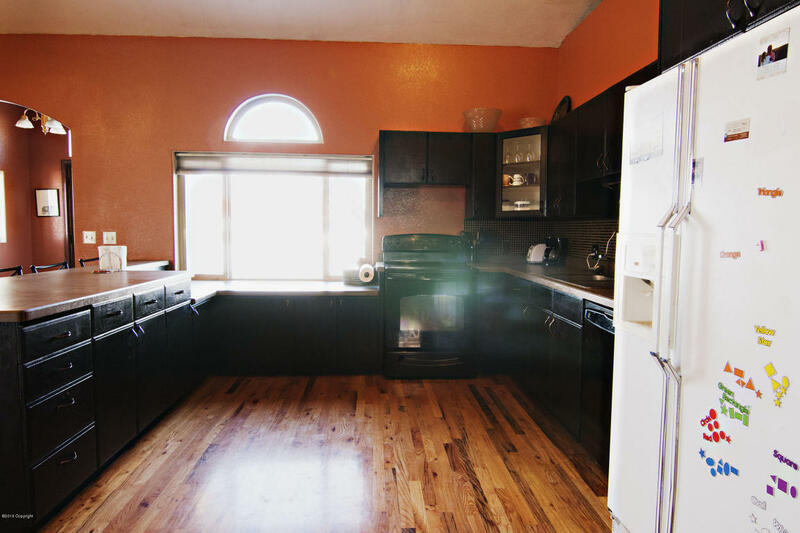 It has newer tile backsplash and a ton of cabinet and counter space. A large island offers extra seating for entertaining or to use as a breakfast bar. The dining room is light and sunny with beautiful windows. 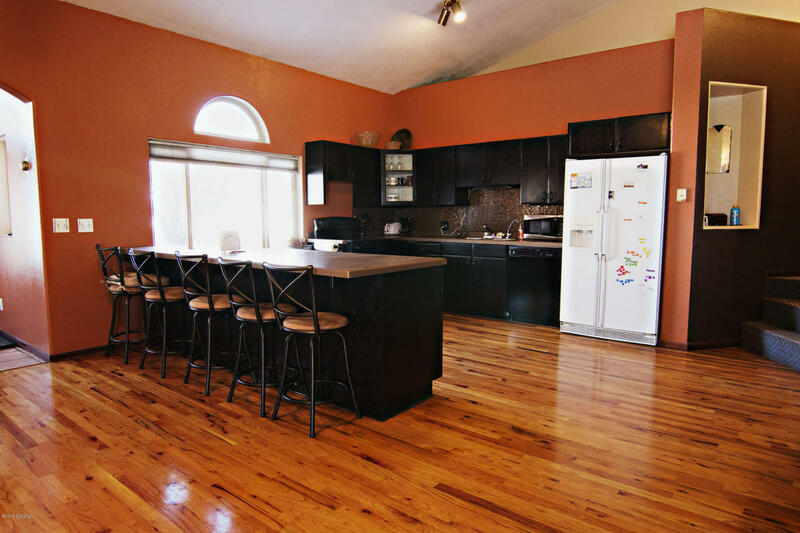 Both of these rooms feature stunning updated hardwood flooring. 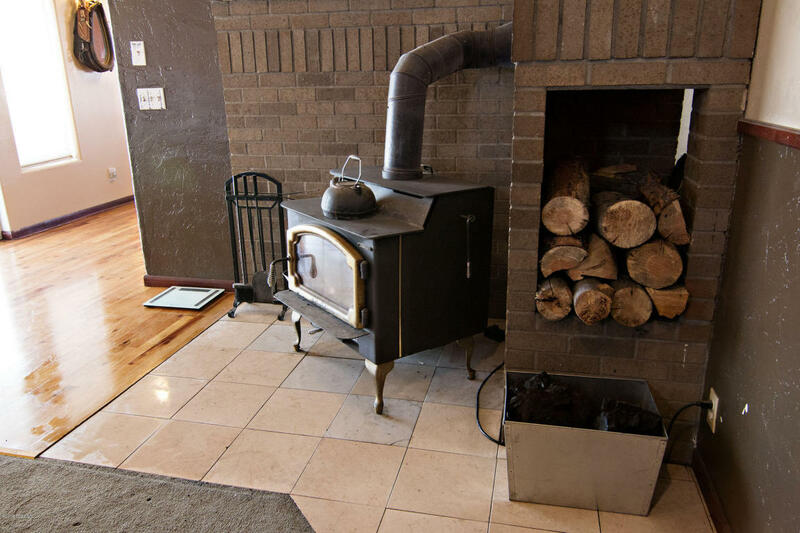 The living room has a wood stove for added warmth and energy efficiency. The flow from the kitchen and dining area to the living area would easily allow for entertaining or family gatherings. I just have to talk about the windows in this house! WOW! So much natural light coming in! No winter blues here! 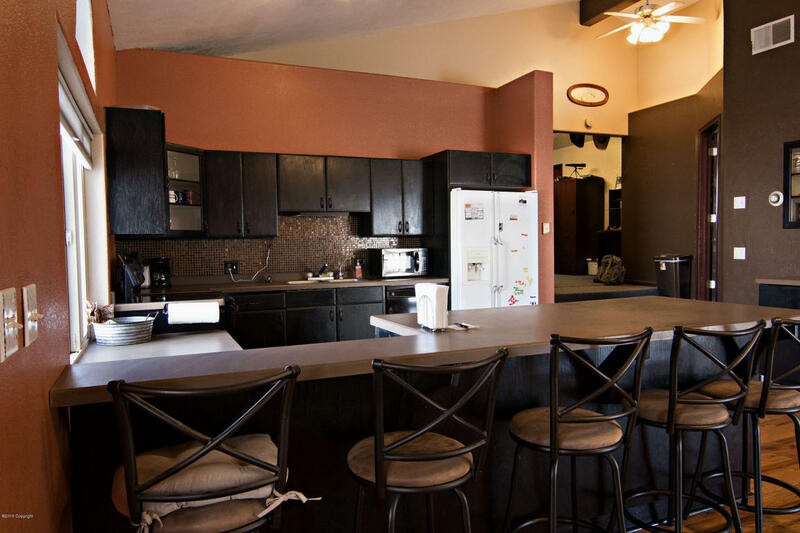 In the evenings you can still enjoy a light and open feeling with the vaulted ceilings and the recessed lighting! One of this home’s most appealing features has to be the main level living. The lay out is such that there’s room for everyone but no one will be trudging up and down stairs here! Both of the bathrooms in this home have been beautifully updated and remodeled. 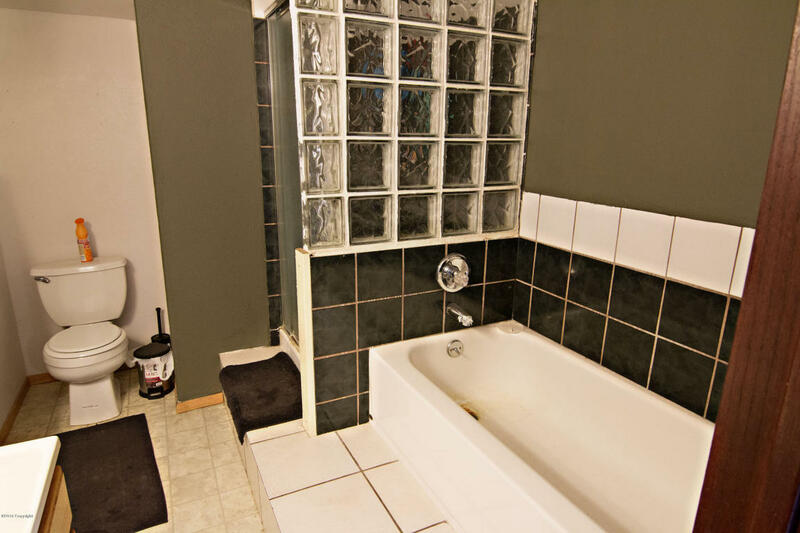 One bathroom can be found attached to the master bedroom and the other in the hallway near the other bedrooms. This home boasts the generously sized master bedroom as well as three other good sized bedrooms. All of these bedrooms have ample closet space. In the space between the rooms you will find a large space that can easily be used as a sitting room area or an office. Outside this home has both a shop and shed and is situated on 1.45 acres with mature trees and landscaping. There’s a nice concrete walkway and patio for enjoying the outdoor space. 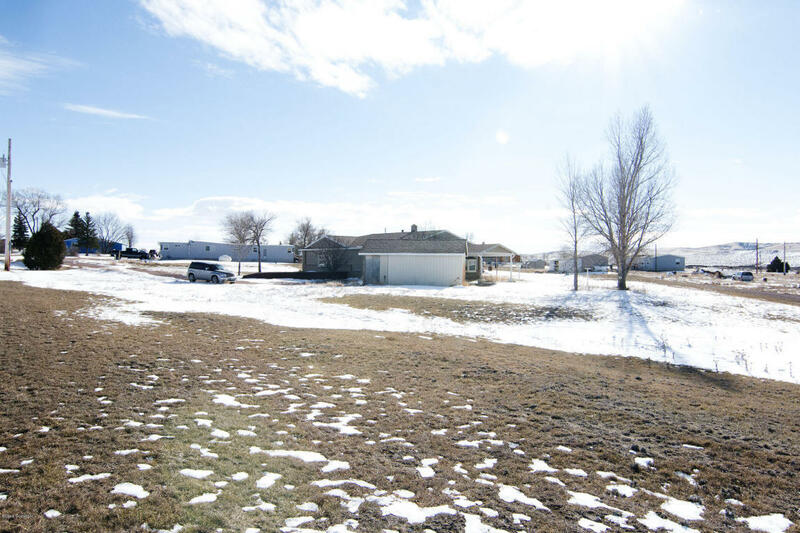 This home is definitely a must see for the family wanting room to roam!